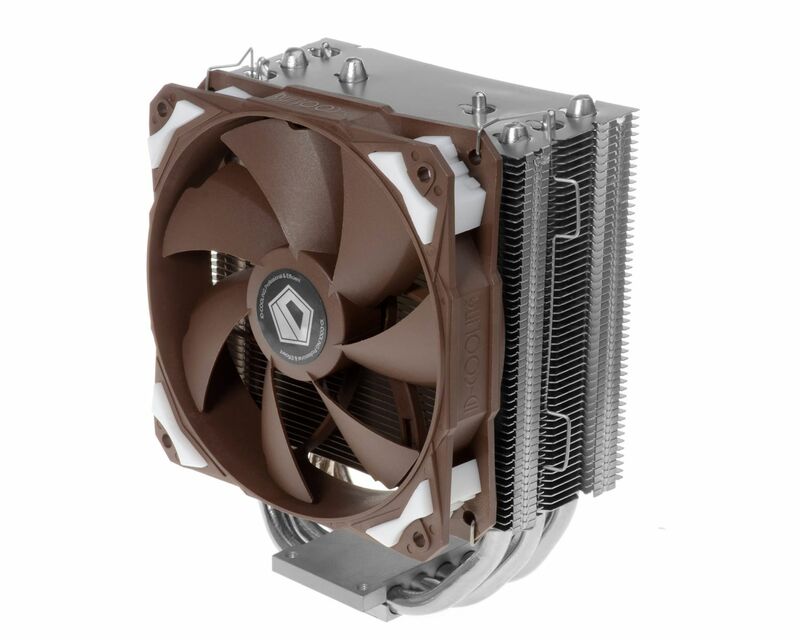 SE-204 Pro is designed to provide high performance single tower heat-sink for extreme CPU series users. 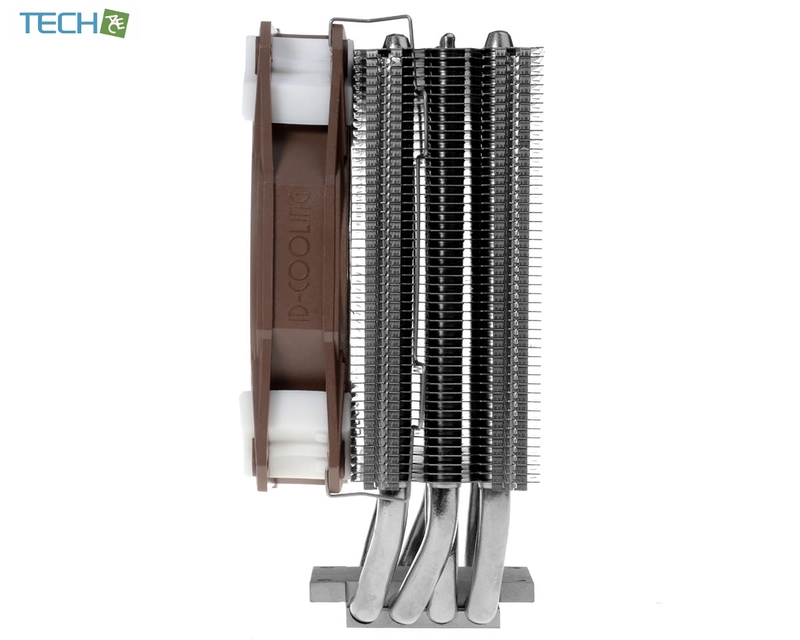 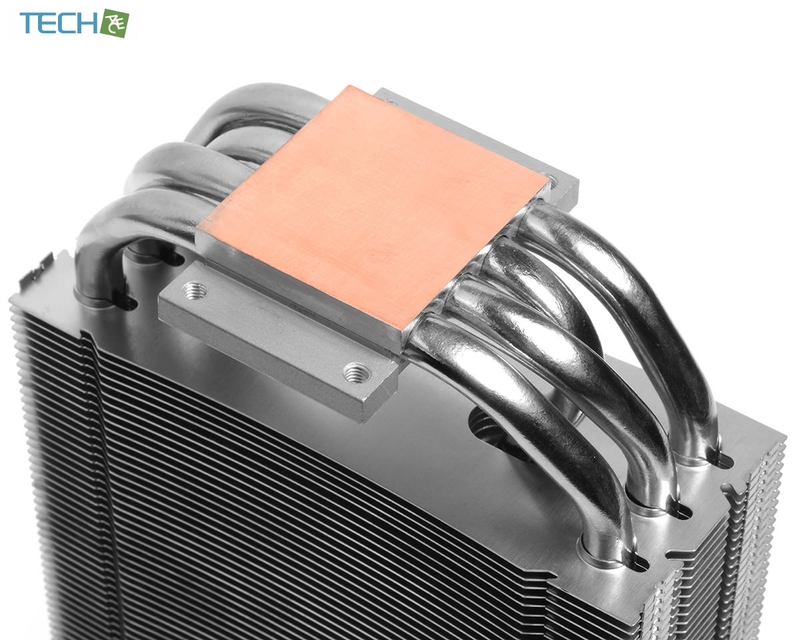 Featuring a massive heat-sink with 4 pieces of 8 mm diameter heat pipe soldered onto fins and a pure copper base, this cooler aims to cool down those processors with TDP up to 140 W. The 120 mm fan features Fluid Dynamic Bearing, noise absorption rubber and PWM function. 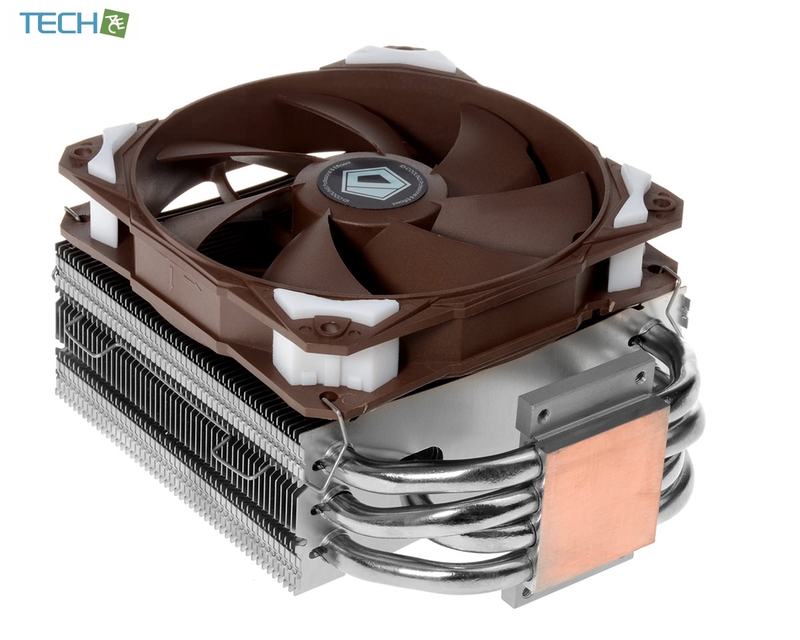 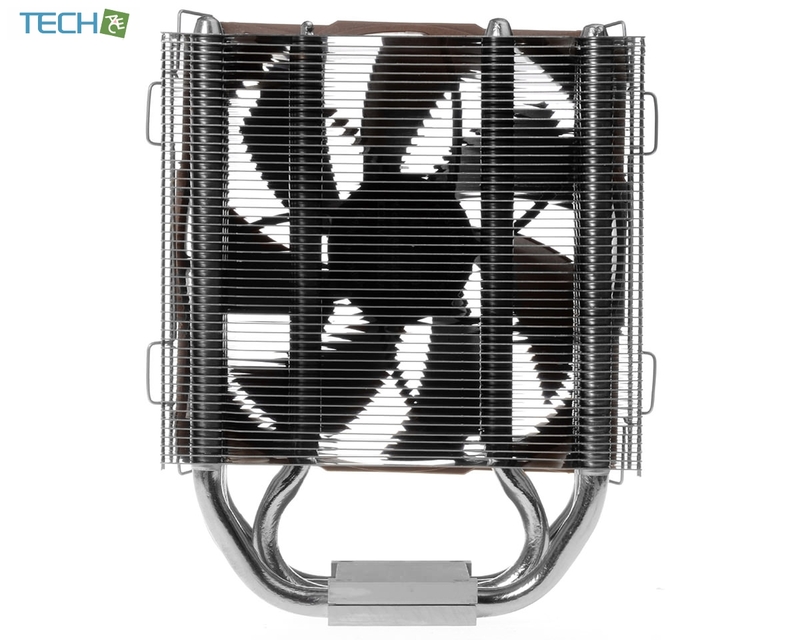 All these features are aimed to provide a powerful CPU cooler running at the minimum noise level.